From Tahith Chong to Jadon Sancho. 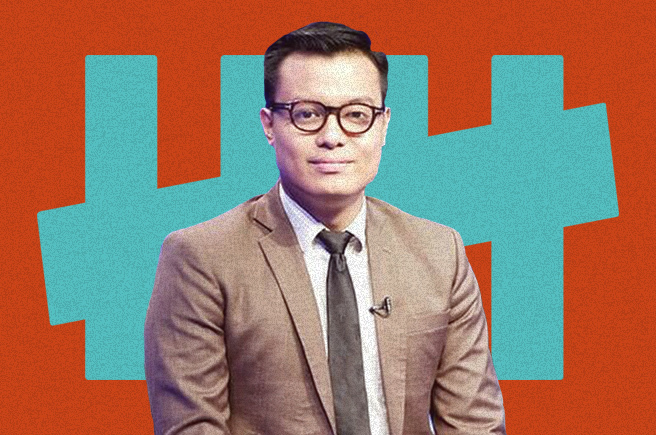 Between the many faces of sports presenters in Indonesia, Pangeran Siahaan is one whose interests go beyond that topic only. Constantly dividing his focus between sports and politics, he has achieved a lot in both subjects, such as being awarded as one of the best sports presenters in Asia. Aside from football, his enthusiasm in politics and social activism has resulted in the creation of Provocative Proactive, Ayo Vote, and most recently, Asumsi, a YouTube channel specialised in digestible political content. Speaking of football, the beginning of the year calls for an exciting time to find out the wonderkids who’s going to take the football world by storm, hence, we asked Pangeran to name his picks. 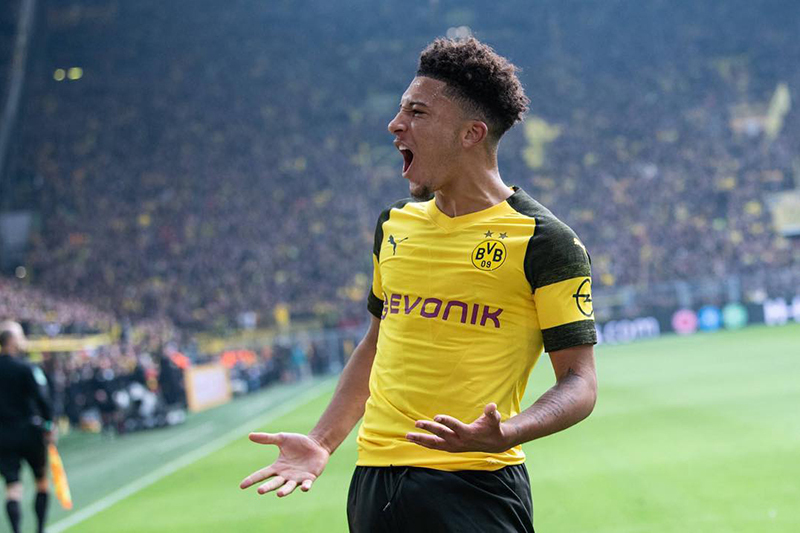 By now, the 18-year old explosive winger has been a familiar name to football aficionados who observed his impressive rise since moving to Germany due to lack of playing time back home. Still widely unrecognized by Premier League watchers who don’t watch other leagues, he has the world at his feet. Already won 3 senior caps with England. 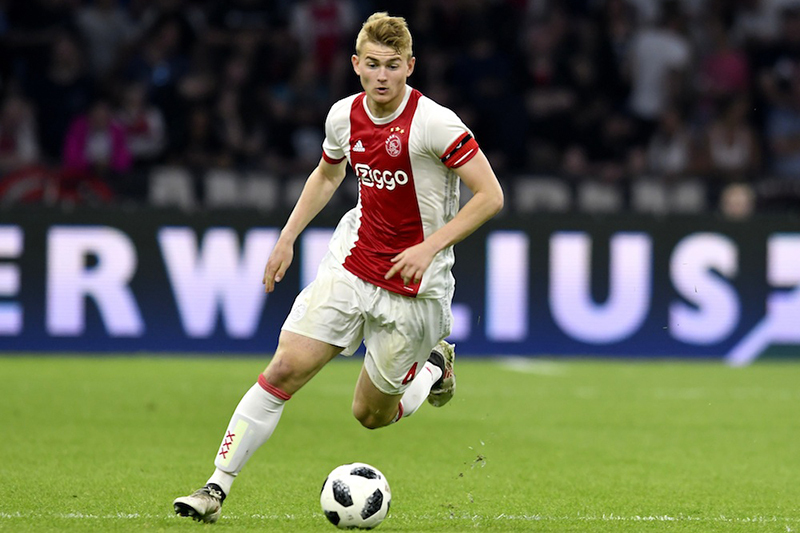 Part of the latest promising crops from Ajax famous academy, De Ligt established his place in the first team at the age of 17, a phenomenal feat considering centre-backs position usually come with maturity. Won the first cap with Netherlands at the same age, it’s only about time before the big clubs from more illustrious leagues praising him away from Amsterdam. The youngest ever goalkeeper to play in the French Ligue 1 aged 16 years and 310 days, he made the leap to move to Firenze and secured the place as Fiorentina’s number 1. 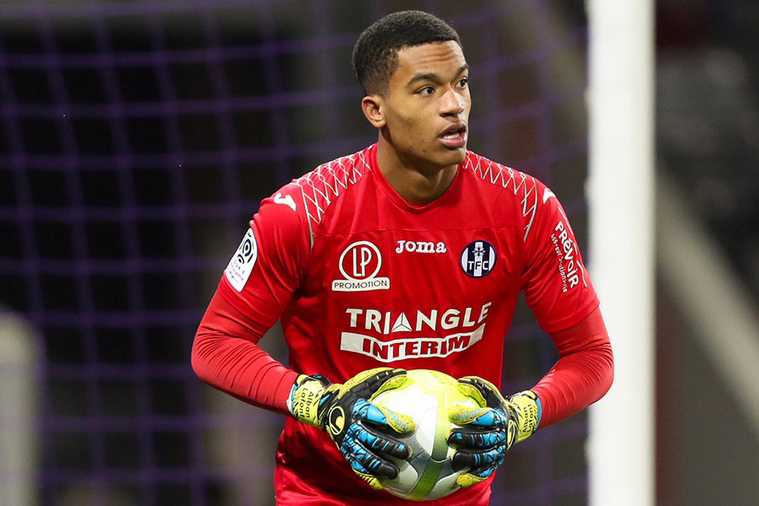 Lafont is yet to earn a senior cap with Les Bleus but he has a very bright prospect of future France number 1 keeper. 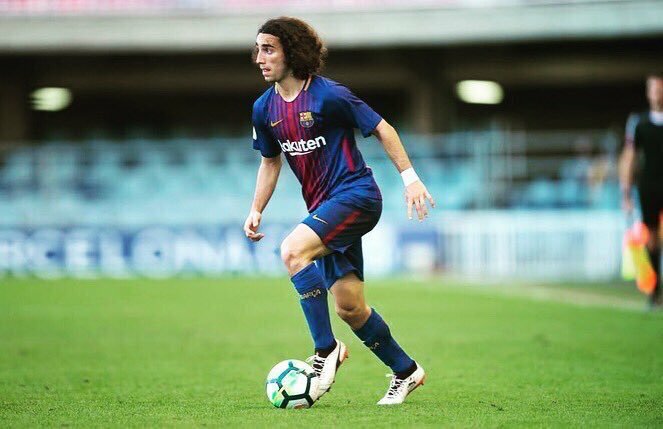 Naturally a left-back with a very attacking mindset, Cucurella is oftenly deployed as a winger this season. He ran riot down the wing when Eibar thrashed Real Madrid 0-3 earlier this season. Being on-loan from Barcelona, there’s no doubt next season his parent club will find a place for him to challenge Jordi Alba’s place in the starting XI. 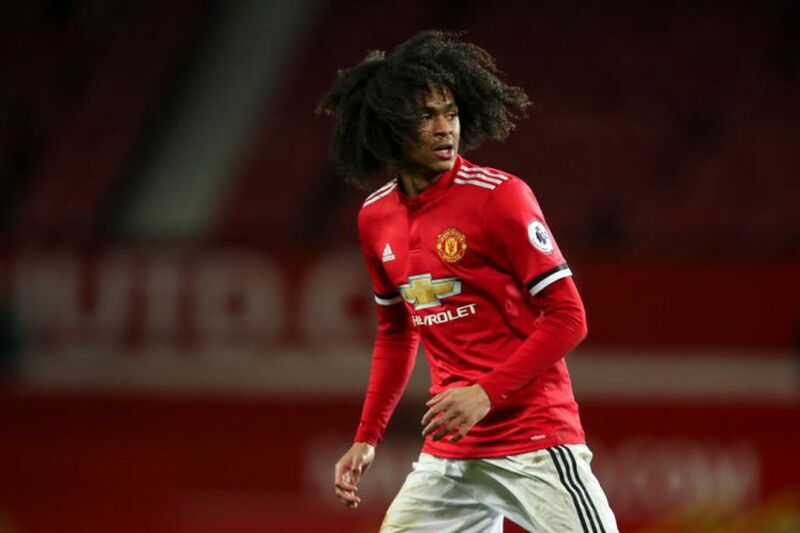 Crowned the best young player last year at Man United, the Dutch teenager with sensational hair already made a debut at the FA Cup this season with the Red Devils. He usually operates on the right flank with the junior side. It’s likely he will get featured again with the senior side this season.